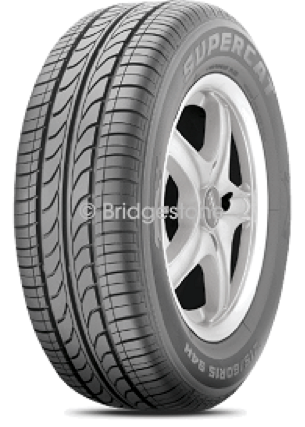 Get 4 Bridgestone Turanza Serenity Plus car tyres from $385. Get 4 Supercat car tyres from $217. Get 4 Supercat SUV tyres from $355. Get 4 Supercat light van tyres from $289. Promotion is valid from 01/08/2018 to 31/08/2018. 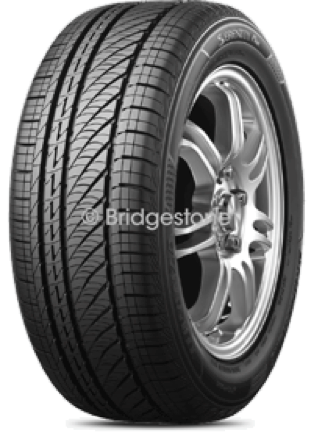 *The 4th tyre for $10 offer is valid on purchase of four Bridgestone Turanza Serenity Plus tyres or four Supercat tyres. ^The up to $100 cash back offer is valid on purchase of four Bridgestone Ecopia tyres. Discount to be given off invoice and is not redeemable for cash. Both offers apply on purchases made in one transaction between 01/08/2018 and 31/08/2018 and are redeemable in store. Offers exclude government, fleet and wholesale purchases. Not available with any other offer and available while stocks last. +Available on Bridgestone Turanza Serenity Plus tyres, only at Bridgestone stores. Full terms and conditions here.